Before moving to Denver 17 years ago from Silicon Valley, I used to spend hours every weekend at the Computer Literacy bookstore in San Jose. I was a student and this store embodied a world of possibilities. I’d thumb through, and often buy, books about what was then still unselfconsciously called AI; or books about numerical methods, graph theory, UNIX, C, Smalltalk, or Perl. Before blogs, Google, Stackoverflow and eBooks, books were an important part of learning. At least, they were for me. Computer Literacy was on the (very short) list of things I knew I’d miss about the Valley. Imagine my joy at discovering Softpro Books within a week of moving to Denver. I feel like we grew up together, Softpro and I. I bought dozens of books there every year, even when I couldn’t really afford it. It was an investment in my craft. At first it was C++ and more UNIX, then the Web started eating the world and there was HTML, ASP, PHP, MySQL, Python and Java. And there were always the books from the “esoteric” section, my favorite section at Softpro. These were books on genetic programming, neural nets, data mining, and machine learning. I don’t think I finished many of them, but as a favorite professor of mine used to say, you can get a damn fine education by reading the first few chapters of a lot of books. When I ran out of space in my office, I gave away books to make room for more. Out with you, Oracle Performance Tuning and XSLT! Make room for Lucene and R.
Computer Literacy closed in 2001. Next week, Softpro will be closing its doors. 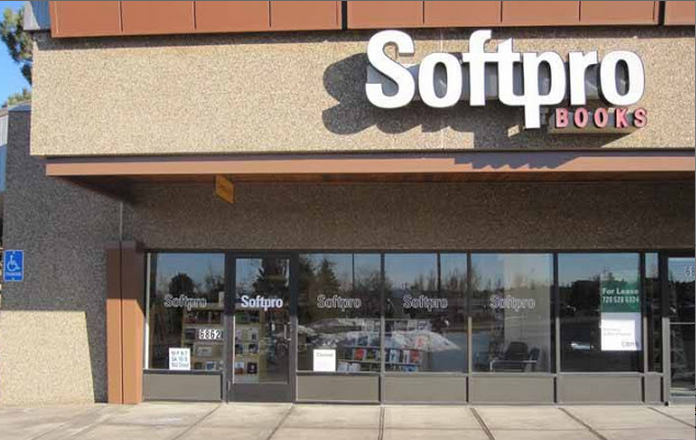 There will still be an online presence at softpro.com, but this is the end of the browse-and-buy era. The last 17 years have seen amazing changes in how we use and program computers, and in where we get information and learn. I feel just a little bit old, but I also feel very lucky to be in this business and hungry to keep learning. I’m sad I’ll have to do that without Softpro. Jim and Eric – you’ll be missed; thanks for being there all of these years. The system covers 100% of our usage on average year-round. We’re leasing it from Sunrun, which services 10 states. 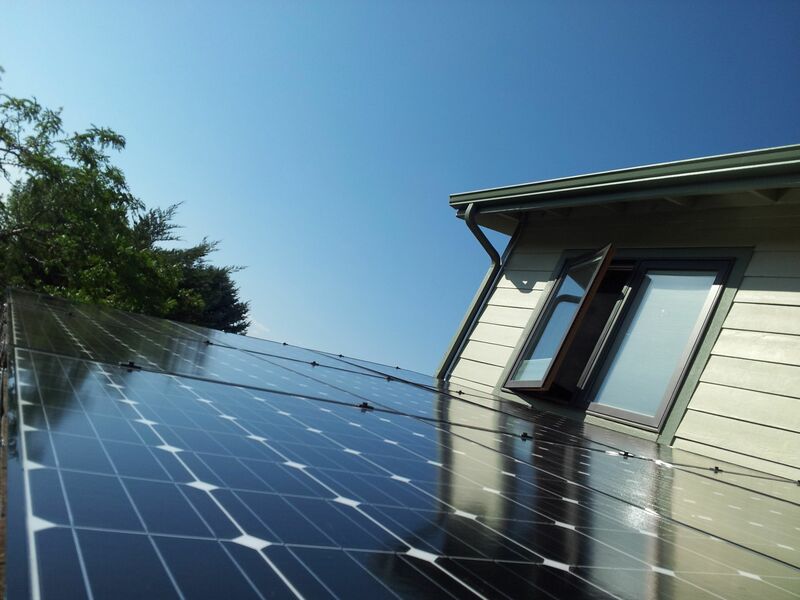 It was installed by REC Solar, whom I’d highly recommend. Excited to get off the coal train. Bring back the Muppet Show! Another fine feature from my fine team-mates. Keep in mind that we’ve only started counting your best days this March. My favorite feature in WordPress.com stats. If you’ve ever wondered where on Earth all the visitors to your site are coming from, this feature is for you! …and check out the brand new “Views by Country” panel. We are tremendously excited to be working on new features like this for your WordPress.com My Stats tab. Stay tuned for the next evolution! The WordPress.com stats helper monkeys (and their fabulous keepers — trust me, I know them, they’re amazing) prepared a 2011 annual report for this blog.